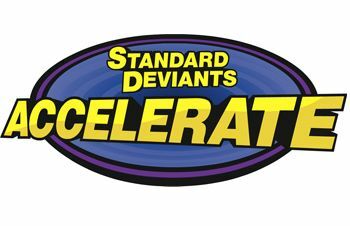 The following courses were provided by Standard Deviants Accelerate for the purpose of this TOS Schoolhouse Crew review. 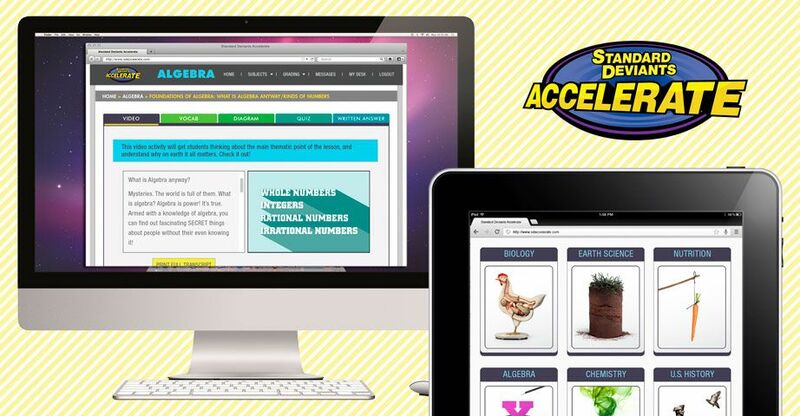 Ages 8 through adult can benefit from these online classes. An email account was required to set up the classes for each of my children. 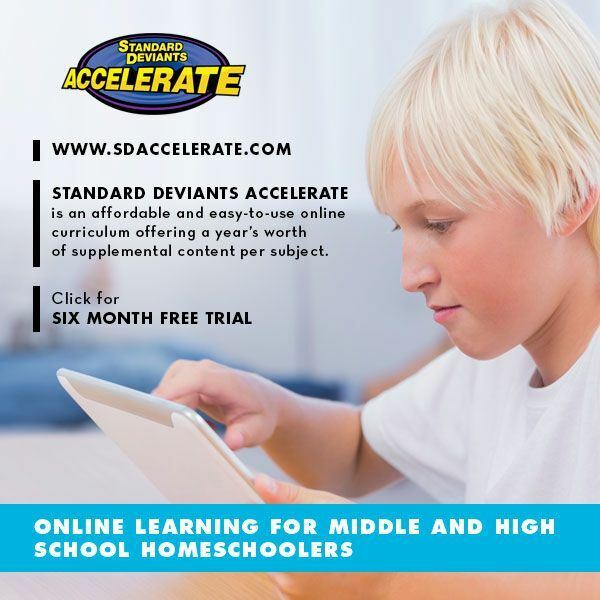 Homeschoolers can purchase individual courses for use by one student for $99 per year or $24.95 per month. AP courses are available for one student for $14.95 per month. "Each of the fast paced lessons normally last 10 minutes. There are seven chapters in Biology that are divided into five lessons (at the most). At the end of each chapter there is a chapter review. For each lesson they have a video and beside it they put all of the words that are on the video. That helps if you comprehend better by reading or if you just want to go back and review after watching the video. You can print all of the words from the video too. They also have a blank spot on the video screen where you can write notes done for future reference. You are able to print your notes or save them to your locker on the website. After watching the video you click the next screen and study the vocabulary words. There are normally a lot of vocabulary words. There is also a lesson quiz asking five or more of the things talked about in the lesson. When I fist started this I didn't realize the additional slides after the lesson so a video showing where everything is might have been helpful. In your locker you can view all of your classes and go to each lesson. You are also able to see your video notes that you write during each lesson. I really like this course and I feel like I am learning from it. The lessons are not long most of the time but pausing to write notes makes it take a little longer but the notes do help for studying. There is also another section on the top of your screen called my desk. There you are able to edit your profile or add a different class. On your home page you can view your different subjects and all of the classes that are in them." The Advanced Placement (AP) courses are what first grabbed my attention. My 11th grader enrolled in the AP Government and algebra classes. She started the algebra course in preparation for the ACT. She has already completed Algebra I and II courses, but this provided a different perspective. "The Standard Deviants Course is set up in a way that makes it easy for most of the different types of learners. There is a video lesson, a written lesson that covers the same information as the video, and a notes section at the bottom of the page. In the notes section, you can write your notes from the video, then the website saves the notes, and you can easily find them again by going back to that lesson. After you watch the lesson, you can go further and do practice exercises to reinforce the information that was taught in the lesson. At the end of the section, there is a review, too. The AP courses are set up in the same way, providing a video and written lesson. They are a little bit different, however, because instead of teaching lessons, they talk about how to prepare for the tests for each topic, and what you need to specifically study for that test." As a mom and teacher, homeschooling high school is not as hard as I once imagined. In fact, with online learning resources like this it is actually easier than teaching my 10 year old.